1. 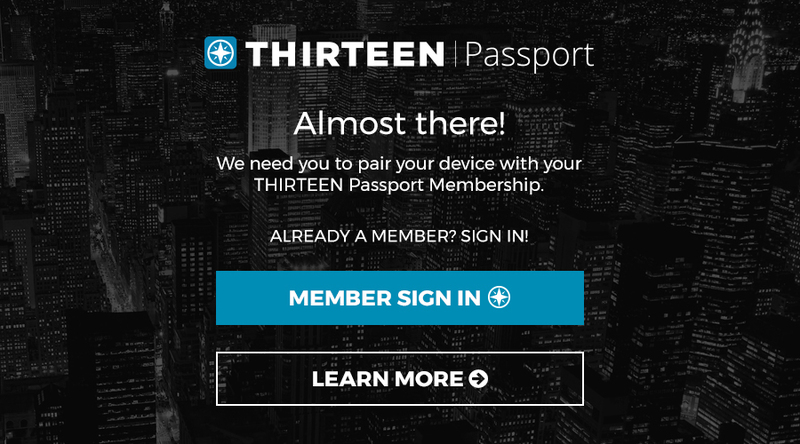 Download the Thirteen Explore app on your Fire TV. 3. Fire TV will prompt you to Pair Now to get your pairing code. 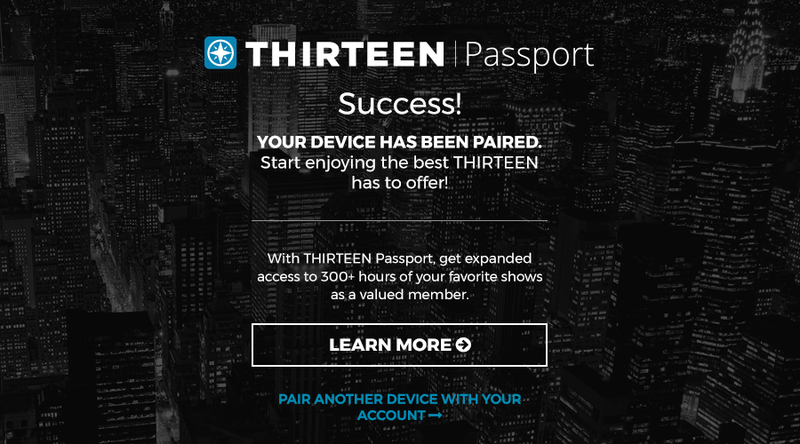 Please note, this is different from your Passport activation code. 6. You should see a welcome screen prompting you to review and accept terms. 9. 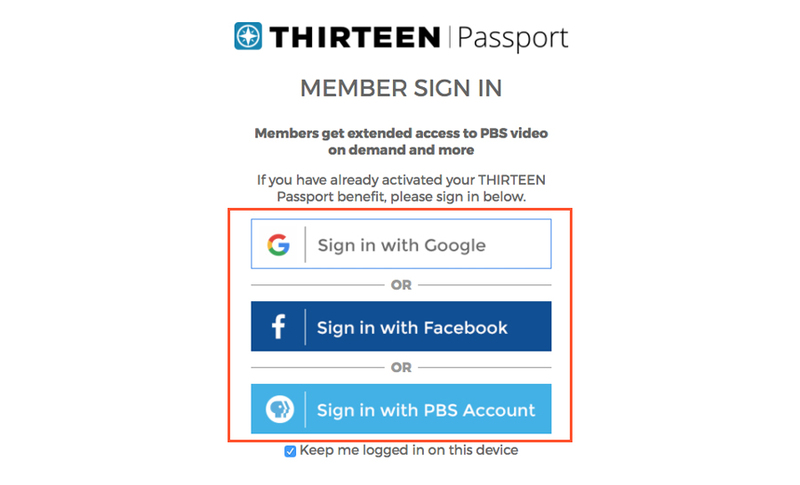 Once signed in, you should see a Success! 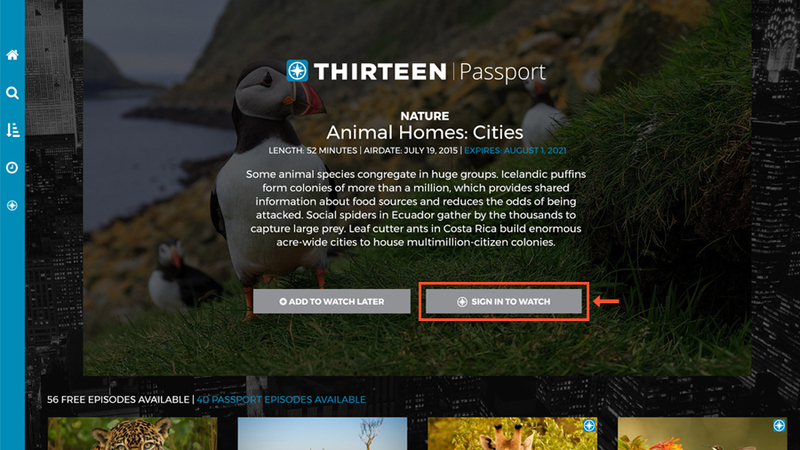 window, and you can enjoy your Passport video on Fire TV.